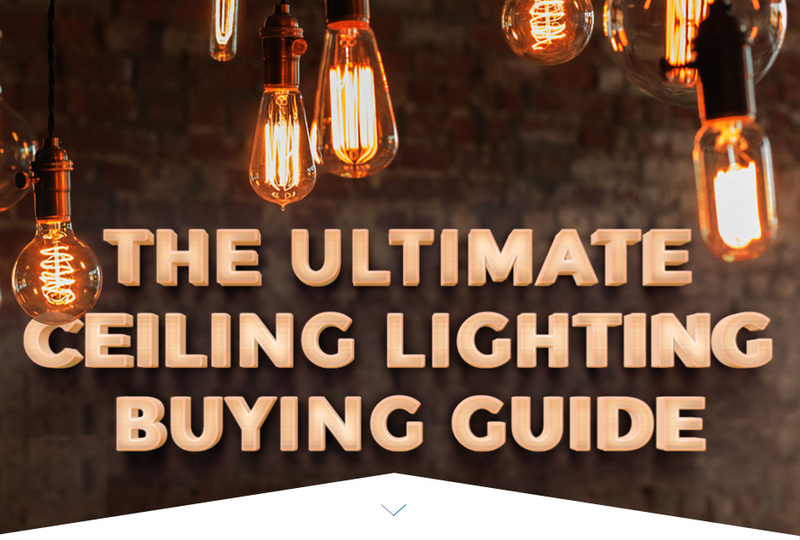 Ceiling lighting - an integral part of the ambience of the home - is often taken for granted. However, there are a wealth of options out there that needn't break the bank nor cause any worry about labour or labour costs. Let's take a look at some of the options available for your home. Ceiling pendants are lights affixed by a cord or metal rod to the ceiling, which are often used in multiples and provide light for specific areas, such as kitchen islands or tables. These days, most use energy-saving halogen or fluorescent bulbs and come in a range of materials, though metal is a popular and stylish choice. The trick is to use odd numbers of them rather than even, and keep them 28-38 inches from the counter top, or 72 inches from the floor. 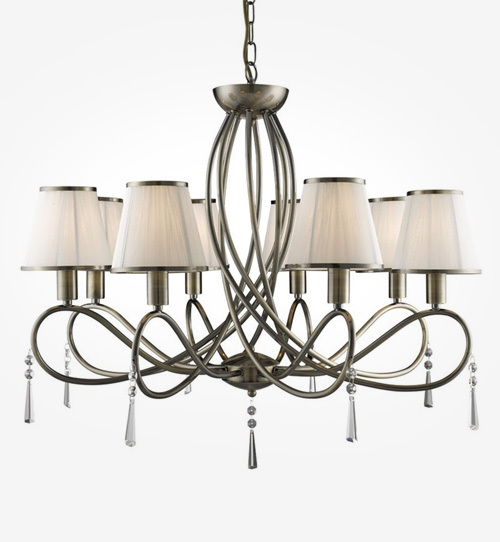 Multi arm ceiling lights are a classic choice, projecting warm light across the whole room from numerous arms. 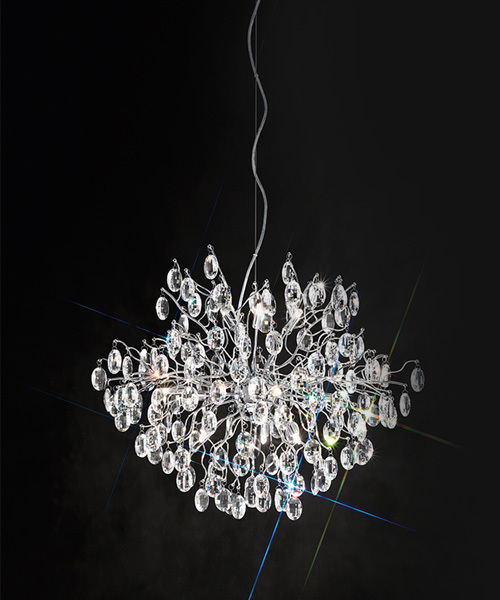 Normally available including everything from simple, three armed models to ornate 32 armed talking-points, multi arms offer exceptional light coverage and a sophisticated aesthetic for the home, be they in the living room or an entrance area. Flush ceiling lighting is mounted directly into the ceiling to provide illumination for a larger area, with emphasis on the entire room, rather than its individual features. Their well-diffused light is best suited for hallways and corridors, though they are suitable anywhere where ceiling space may be an issue and hanging lights aren't preferable. 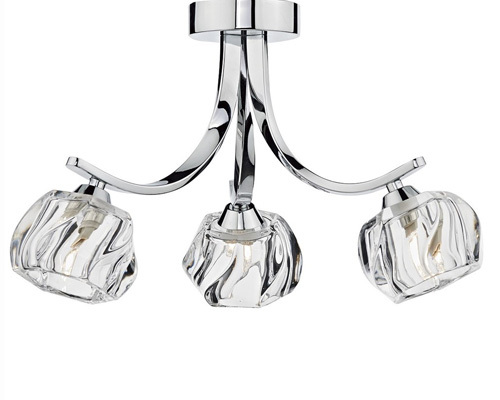 Simple, elegant and stylish, a flush light is an excellent choice for smaller rooms. A happy medium between multi-arm and flush lights, a semi-flush option is one that provides an ornate and decorative style, coupled with space-saving practicality. 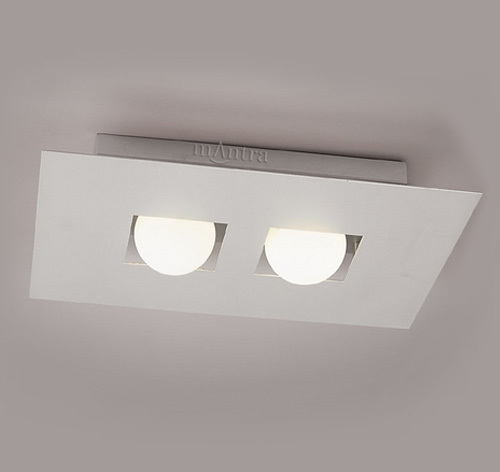 Mounted directly into the ceiling without any sort of cord or rod, a semi-flush light generally includes a decorative feature that is a few inches below the ceiling itself, and offers similar lighting advantages to the flush light: best suited to small rooms or areas with lower ceilings. Rise and fall lights are something of a statement, but have considerable practicality to back this up. 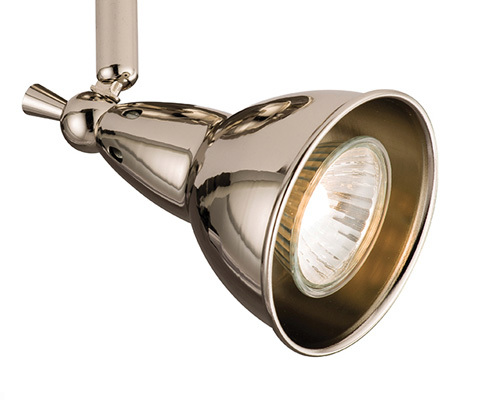 Using innovative technology, a rise and fall light can be adjusted to suit your needs. A superb addition to dining rooms and kitchens, these are particularly useful for creating intimate dining experiences and atmosphere. LED ceiling lights come in many varieties, and can be used on a chandelier, a pendant or a flush. The main feature here is reliable, economic lighting that lasts 90% longer than usual bulbs while providing exceptional illumination. LED lights are thus suited to any area or purpose, and will soon pay for themselves when those lower bills arrive. Chandeliers may seem extravagant, but there are various designs that keep things far more simple and are adaptable for the modern home, rather than the stately mansion. Smaller chandeliers are increasingly popular to accommodate for ceiling height, and don't skimp on the warmth of light or impressive illumination that is inherent to this. Similar in purpose to a chandelier, a ceiling lantern provides excellent coverage of illumination while making for a decorative talking point, perfect for any entrance hall or foyer. Particularly stylish in a wrought-iron or solid brass model, a ceiling lantern hangs from the ceiling and encases the bulb with class and style, while lighting the room from all angles.